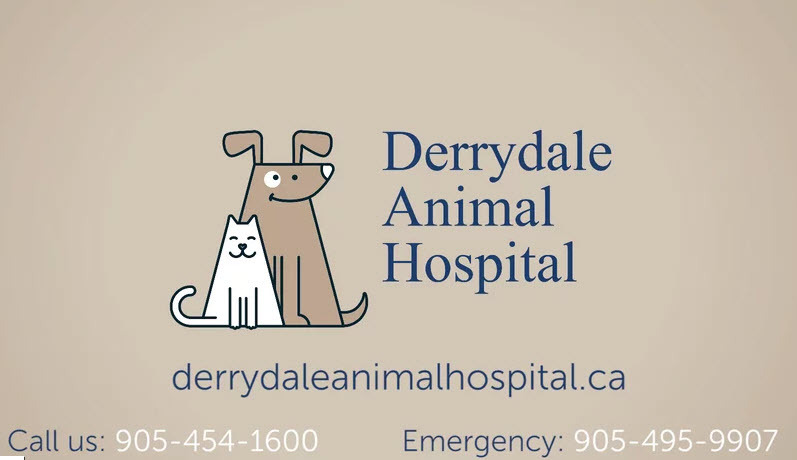 Derrydale Animal Hospital was founded July 7th, 1986 by Dr. Zaharchuk in an old Victorian house on Hwy 10 in Brampton and was named for its proximity to the Derrydale Golf Club, located on Hwy 10 at Derry Road. In early 1997, we moved into our current location and have enjoyed our new home ever since. 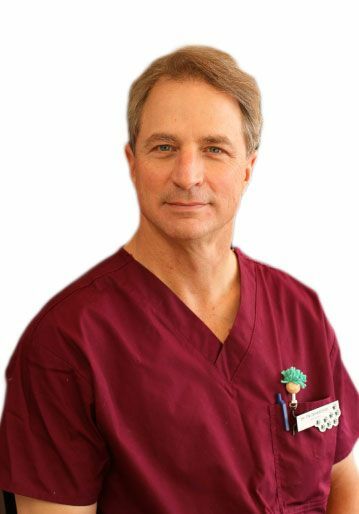 Dr. Zaharchuk graduated in 1981 from Ontario Veterinary College and started Derrydale Animal Hospital in 1986. Dr. Zaharchuk is married to Jan Zaharchuk and they have 2 daughters, Amanda and Taryn. Dr. Zaharchuk has a special interest in avian and exotic animals, and enjoys helping these unique creatures. Dr. Zaharchuk sat on the board of directors of the OVMA and still works with the organization today and is part of the CVMA. Dr. Zaharchuk loves long walks with his dog Bentley and enjoys golfing and fine wine. 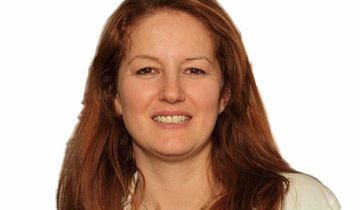 Dr. Tye earned a baccalaureate of biomedical science from the University of Guelph in 1997 and a degree in veterinary medicine from the Ontario Veterinary College, University of Guelph in 2002. 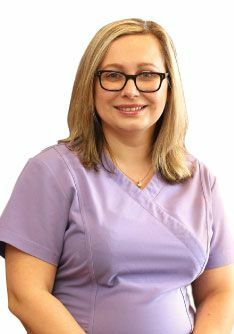 Dr. Tye has worked at Derrydale Animal Hospital since 2002, starting with part-time hours but taking on a full-time position at Derrydale in 2009. Dr. Tye’s passion is internal medicine and the management of chronic geriatric disease. She also enjoys working with small mammals, such as rabbits, guinea pigs and pocket pets. Dr. Tye loves to cook and spend time with her dog “Briggs” and her two cats, “Zeus” and “Olive”. 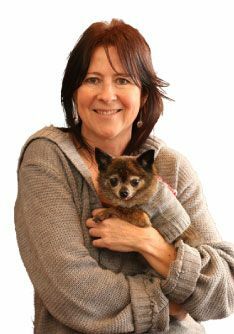 Tracy has worked at Derrydale Animal Hospital since May 1992 and has enjoyed working in many roles over the years, starting with reception and helping out in animal care and then moving to a management role. Tracy graduated from the Veterinary Hospital Managers Program at St. Lawrence College in 1999. If you don’t see Tracy at the front desk, peek in the window behind the bookcase at reception and you’ll see her paying bills, making budgets and doing other fun office management stuff. Sheri has been the full time receptionist for Derrydale since 2004. She has a passion for finding homes for animals in need and during her time with Derrydale she has placed dozens of pets of all kinds with new homes. Sheri and her fiancé have a long-haired tortoiseshell cat named Cali. Sheri enjoys cooking vegan, working and travelling with her fiancé in the music industry. Always in Sheri’s heart is her beloved Border Collie, Tiger, who was a very special part of her life and is greatly missed and fondly remembered. Jamie graduated from Sheridan College’s Veterinary Technician program in 2013. 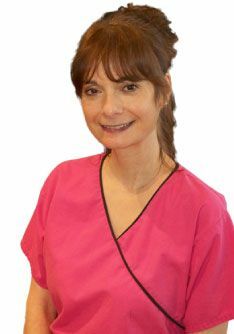 She has over 11 years’ experience working in veterinary practices. Jamie has also received her diploma in Child and Youth Work in 2009. On her days off she enjoys spending time with her chubby kitty Petunia and her Bulldog mix Cash “She She". Jamie is on Maternity Leave after welcoming her beautiful daughter to the family. 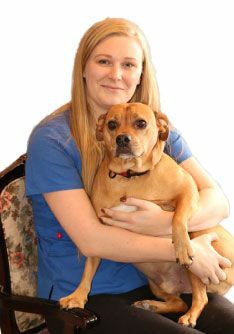 Katherine has worked at Derrydale Animal Hospital since December of 2011. She graduated from the Veterinary Technician program offered at Sheridan College in June of 2014. Katherine has been a valuable member of the team ever since. She also received her Animal Care certificate in June of 2010. Katherine has two beautiful cockatiels named Lucky and Zoey. She enjoys running, biking, training at the gym, travelling, and playing soccer in her spare time. Kristy graduated from Sheridan College's Veterinary Technician program in 2015. 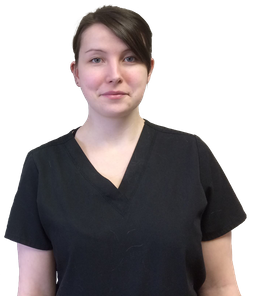 She joined the Derrydale team in July 2017 after working in a small animal practice in Scarborough. Kristy does not currently have any of her own pets but is hoping to adopt in the near future. In her spare time, Kristy enjoys watching cooking shows and baking. Dana graduated from the Animal Care Program at Sheridan College in 2016. Dana loves animals and has a beautiful cat named Lily. On her days off, Dana loves going to the gym, hanging out with Lily and eating sushi! 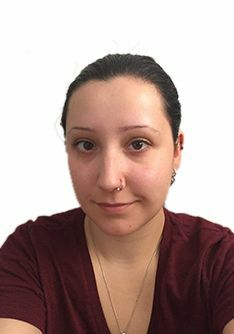 Karolina graduated from the Veterinary Technician program at Sheridan College in 2015. She started volunteering at Derrydale in 2015 and joined the team in 2016. When not working or studying, Karolina enjoys spending time with her two adopted Australian Cattle dogs, Lucy and Luffy and cheering on her favourite sports team Toronto FC. 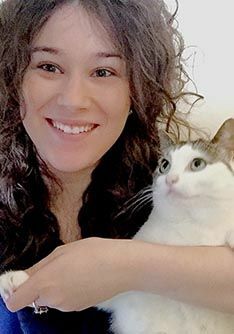 Chantel graduated from Sheridan College's Veterinary Technician program in April, 2018. 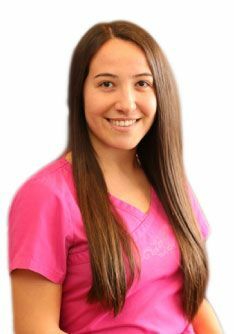 She joined the Derrydale team in June of 2018 after working in a small practice in Mississauga. She has a spunky Pekingese x Chihuahua cross named Kyla who she loves dearly. In her spare time, she likes to hang out with her pup, read, watch movies, and travelling to new places. Call today to schedule an appointment with our veterinarians.